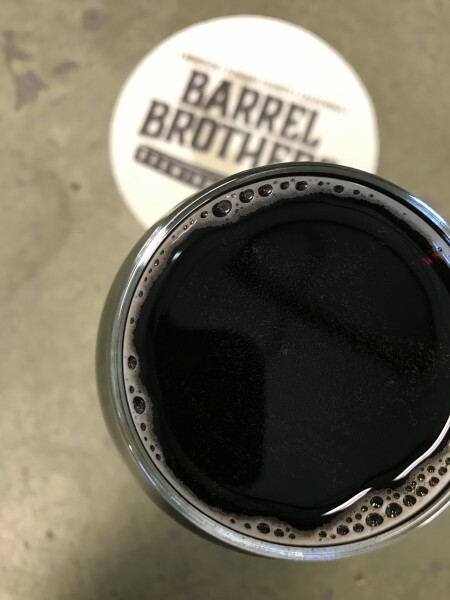 With just six months under the belt, Barrel Brothers Brewing Company in Windsor continues to add brewed delights to the Sonoma County beer scene. 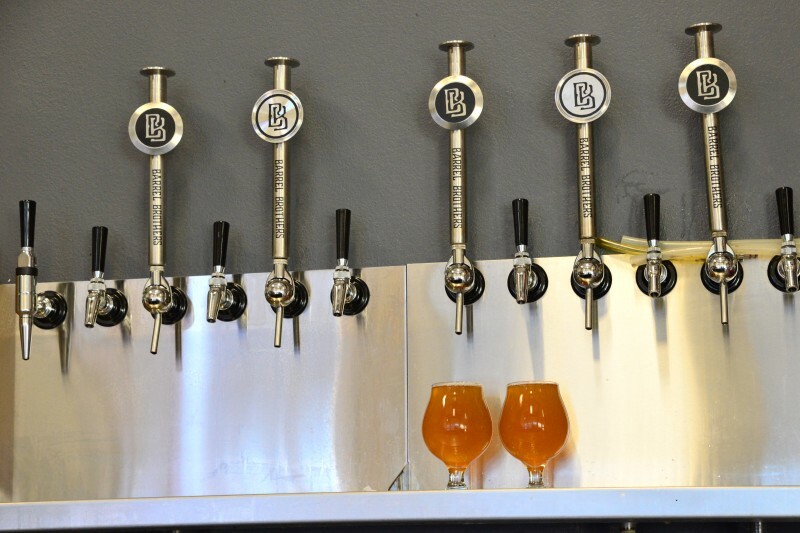 In 2017, the brewery is gearing up to produce a series of sour beers and is currently serving up a raspberry framboise, “Gose,” and a brown sour on tap – both fantastic, well balanced, and worth writing home about. Weber and Wesley started their careers like many other Sonoma brewers and brewery owners, in the wine industry. 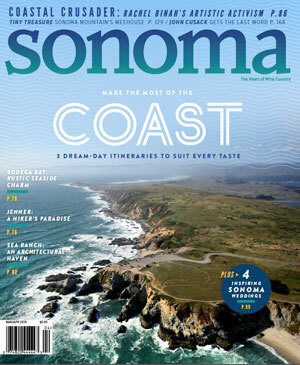 Weber enjoyed a career in sales, marketing, and hospitality, while Deal worked on the cellar side as the assistant winemaker of Thumbprint Cellars in Healdsburg. 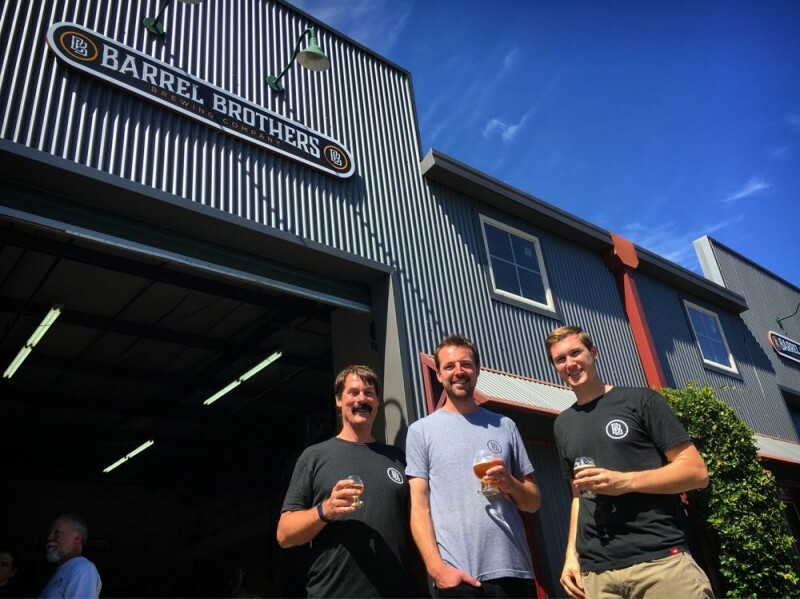 Their father-in-law has been a home brewer since his college dorm days at Stanford University – it was he who introduced Weber and Deal to the idea of home brewing. After attending a beer brewing seminar together, Weber, Deal and Sather brewed hundreds of small bathes as home brewers and Deal enrolled in the brewing program at UC Davis. 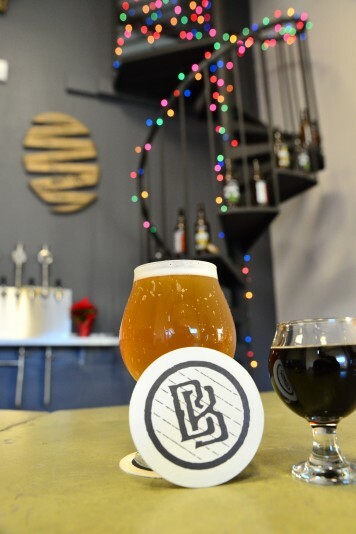 In December of 2015, following Deal’s graduation, the three secured a brewery location in the town of Windsor and the opportunity to flex their beer making muscles for a larger audience. After a lot of hard work, the construction of the Windsor brewhouse was finalized in April 2016 and the first kegs were tapped in July of the same year. 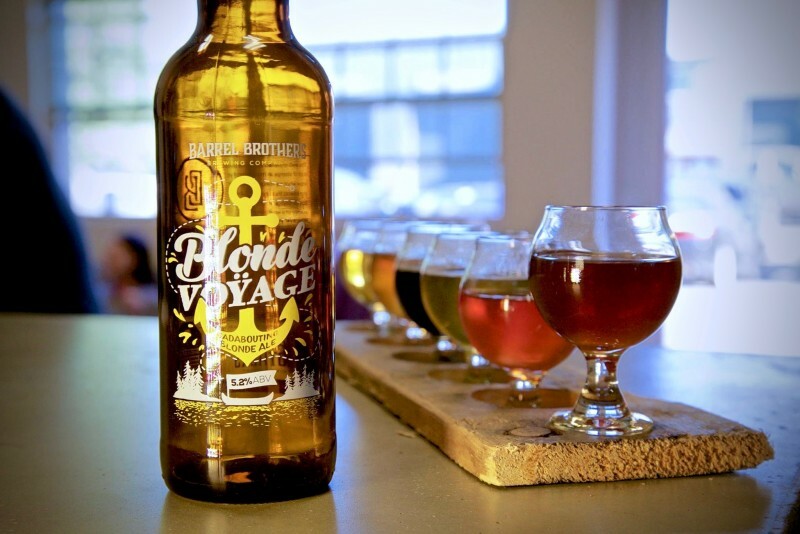 The brewery now offers growlers for guests to bring home their favorite brews, and core Barrel Brothers beers – Naughty Hops (a dry hopped IPA with a malty finish), Blonde Voyage (a blonde, Belgian Cream Ale) and Dark Sarcasm (a Porter with flavors of mocha and Madagascar vanilla bean) – are available in bottle and can be found throughout the Bay Area. 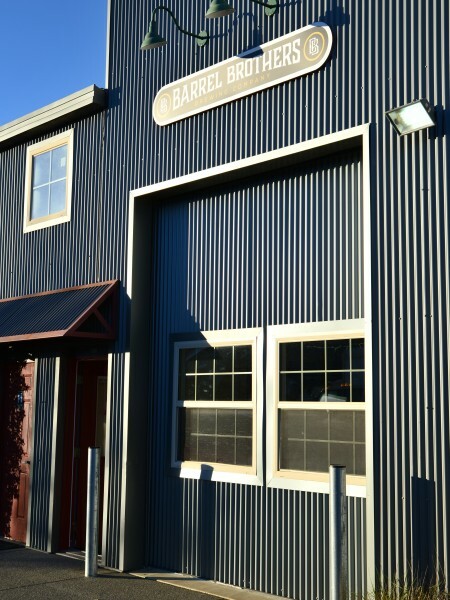 Barrel Brothers Brewing Company in Windsor.